In late 2011 and early 2012 two movies with a similar premise came out. Kids go up to the woods find a cabin and bad things happen. Now I know what you are thinking, this is the plot to a ton of movies why pick these two to talk about, but they both take this basic plot and turn it on its head. They are also both entries in to the seldom used genre of horror comedy. 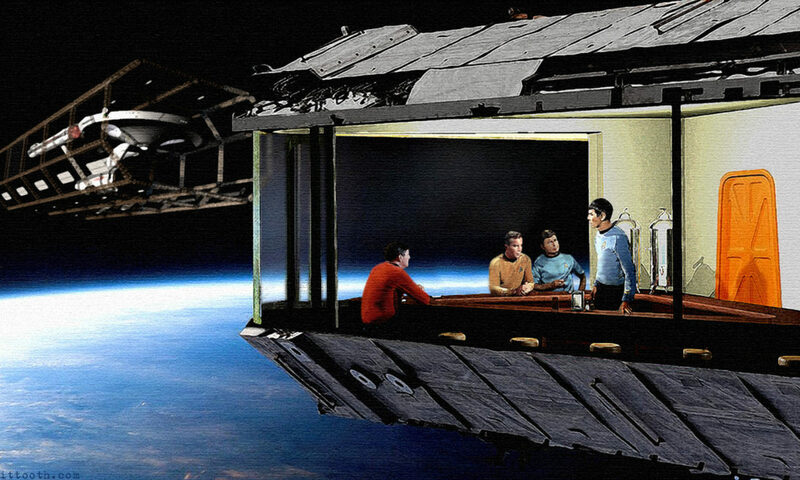 It is interesting that both creators, Eli Craig, and Joss Whedon/Drew Goddard, Tucker and Dale vs. Evil, and The Cabin in the Wood, respectively decided to pay their respects to foundations of horror and horror comedy, with very unsubtle homages to the Evil Dead series. They have the same cast of characters for their victims: an easy girl, a jock, a smart kid, an idiot, and a girl of virtue. Tucker and Dale throw in a couple extra just so they have people to setup their gags. But that is where the similarities stop, and they both decide to make different points. Tucker and Dale has one reason for its existence: to make you laugh, and it succeeds. It makes the real enemies the kids’ prejudice and stupidity, and poor Tucker and Dale are just trying to enjoy their new summer home. The way they setup every gag is spot on, and it uses what the kids think they know about these horror like situations against them. 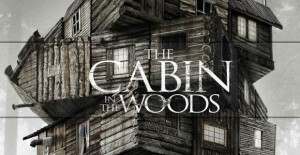 The Cabin in The Woods on the other had is all about you, and why Joss thinks you need horror movies, and why they all have to be pretty much the same. Thanks to his great writing and Goddard’s good directing it just happens to be very funny as well. I would love to tell you more but that would just spoil things. It was great to see two movies take a shots at all the standard horror tropes, and succeed. I would say that Tucker and Dale vs. Evil is the funnier of the two movies, but The Cabin in the Woods is smarter, but in the end it is a character flaw of mine that I like to laugh more then I like to think, so I like Tucker and Dale better, but not by much. Hopefully Hollywood takes notice and more of these genre bending movies come out. 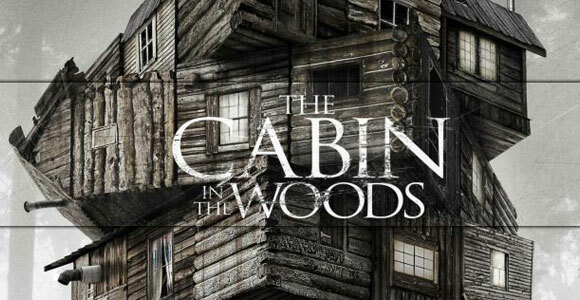 I think it would be fun if Joss did a The Cabin in the Woods type movie for all the major genres, and it will interesting to see if Eli can use this movie to build his career. Also I would be remise if I didn’t link over to my buddy Daniel’s reviews of The Cabin in the Woods and Tucker and Dale vs. Evil. haha, coincidently, I had Tucker and Dale all lined up for my next blog post! excellent timing. I seriously wouldn’t have gotten around to watching it for some time had it not been for your “movie Monday” recommendation.